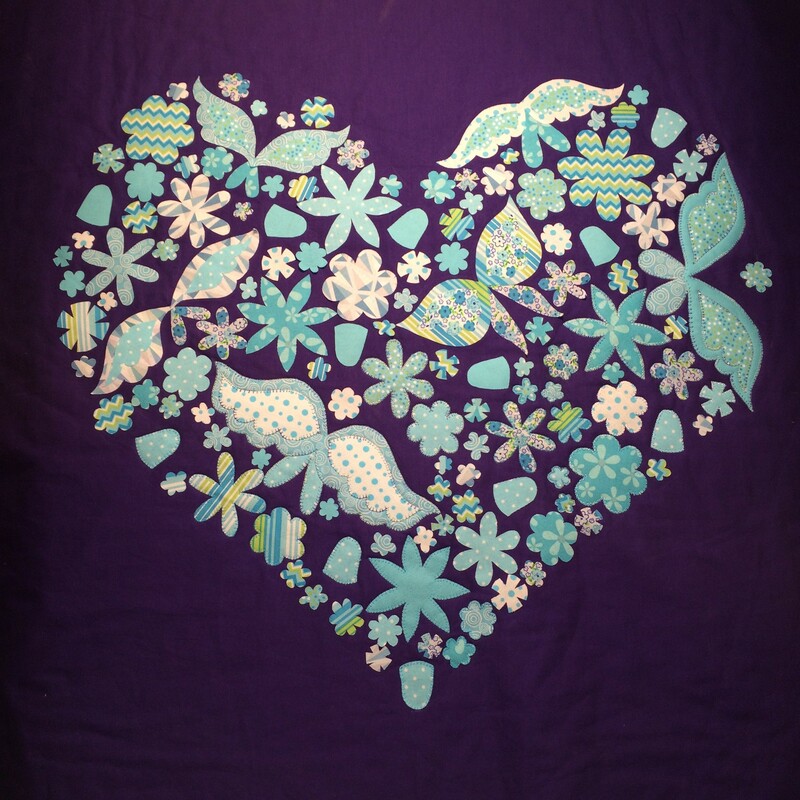 It is almost Valentine’s Day so I thought I would share a heart block pattern with you. 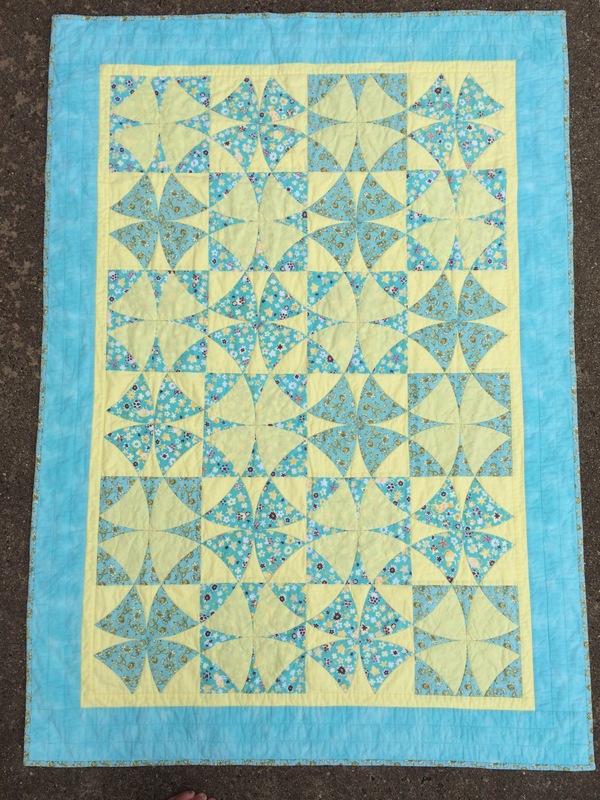 It is from a quilt that I made for my eldest daughter back in 2005. 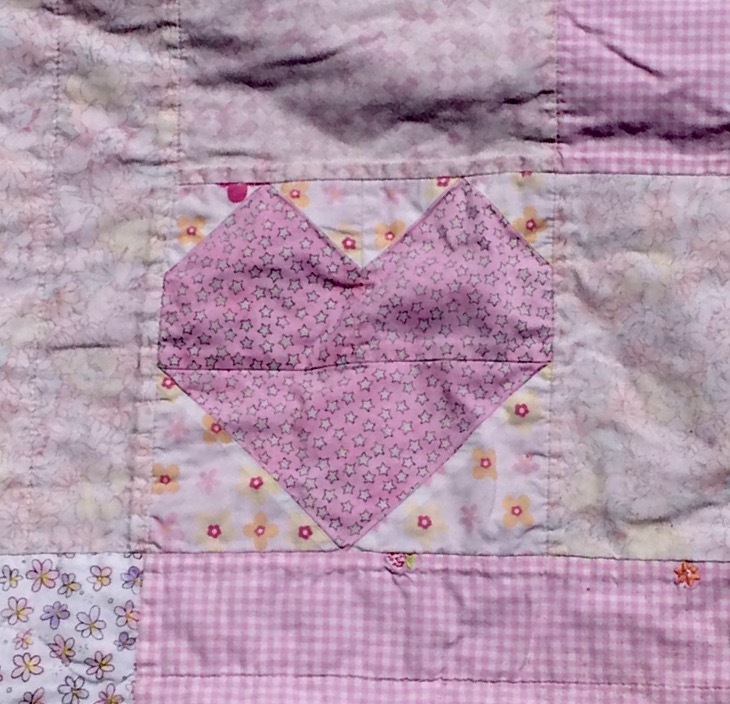 She was six at the time and wanted a pink quilt. I have been mak ing cushions for a new sofa this week. 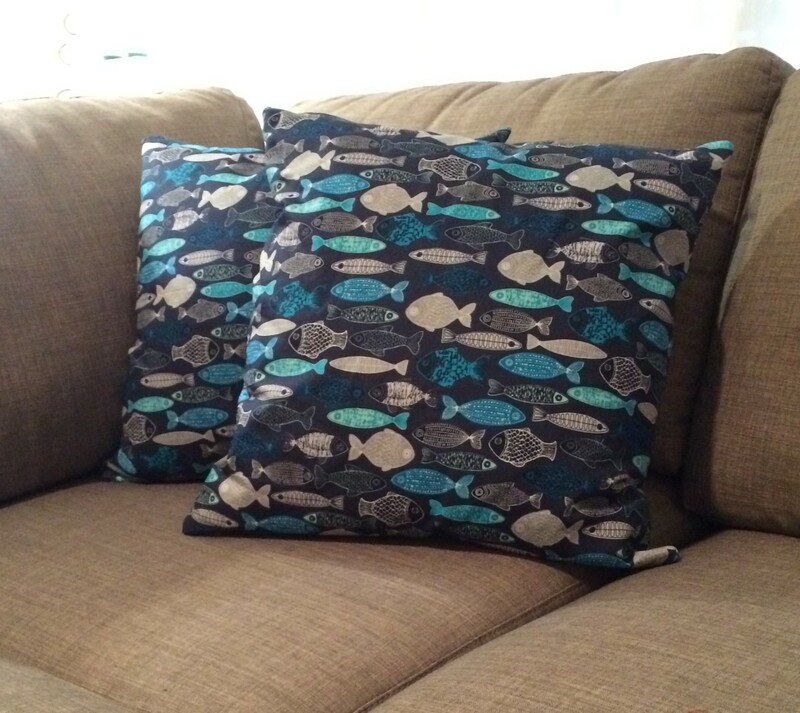 I didn’t want to put old cushions on the the sofa. They were very worn out and flat.